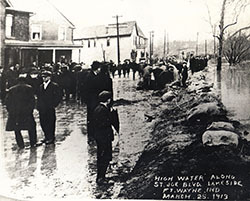 It was the Spring of 1908. A small suburb of Fort Wayne had grown up on the Northwest side of the river. This suburb was known as Lakeside and is the community that our church was founded upon. At that time, there was no church that could be easily accessed from that part of town. Mrs. E Bisel started a Sunday School gathering at Lakeside School and it grew to over 60 members in a short time. 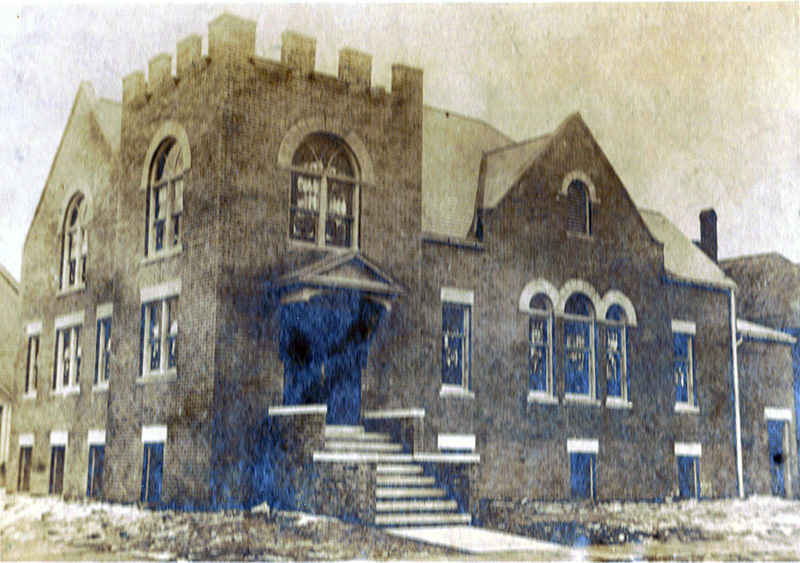 Then in August of 1909, a lot was purchased on the corner of Crescent and Tennessee for the raising of a new church. 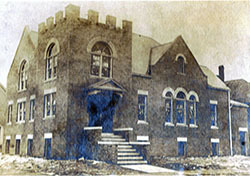 The cornerstone was laid on November 28, 1909 and the church was dedicated to the service of God on September 11, 1910. In the first five years, the church survived a small fire and a terrible flood that left the church in water eight feet deep for several days. Through these trials the church still managed to make it through and even grow rapidly. 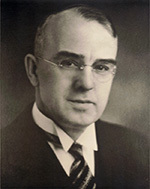 Pastor Hirschman, the first pastor of the church, added 157 members to the church during his four year tenure. His successor, Reverend Boyer, attracted an additional 216 members in four years. During Rev. Boyer's pastorate, an enlargement of the church was completed to accommodate the larger congregation. Then the well-liked Reverend Lozier served for the next five years and increased the church's numbers by 306. The Great Depression was a difficult time for the church. Many members lost their jobs and many moved from the city to find employment. There was a loss in membership but membership stood at 393 in 1935. One thing that came from this time is the annual Turkey Supper at Thanksgiving time that is still continued to this day with much popularity. The next pastor, Reverend Leroy Geiger, was clearly loved by all and during his tenure the church grew again to 540 members. 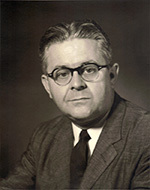 Dr. A Hunter Colpitts came to Crescent Avenue in May of 1946. He was young and enthusiastic and soon endeared himself to the congregation. It was during this time that the sanctuary was remodeled to its current state. The Congregation grew in number and it was decided that two services should be held each Sunday and a second full-time pastor was installed. 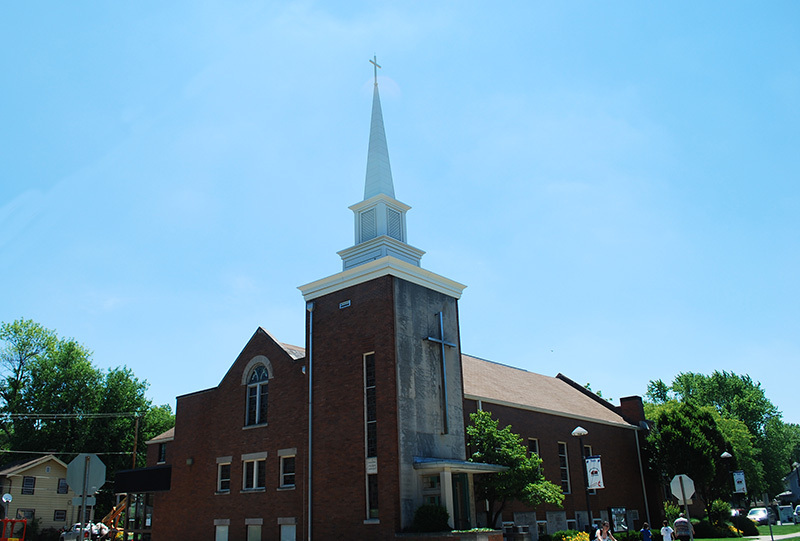 In 1960, the lot south of the church was bought and the church was expanded with a new Children and Youth Center. 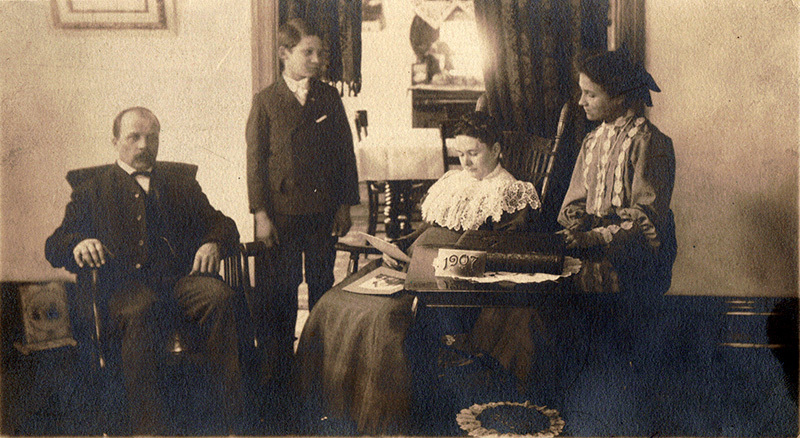 Martha Hemphill was the director of the Weekday Church School that was started there. This was a very active and "golden" time for the church. Hunter Colpitts remained at Crescent Avenue for 21 years and during that time he baptized 866 people and brought 225 youth through catechism. He also conceived the idea for the East Wayne Street Center which is now a counseling center for developing a better family life. The years following Hunter Colpitts' pastorate remained very active on the foundation he helped to build. Programs such as Youth Center, Cub Scouts, the Christmas Card Tree, the Turkey Supper, youth groups, retreats, Sunday Schools, Bible studies, mission trips, adult choirs, youth choirs, orchestras, and handbell choirs have been active throughout the years. We look forward to the future and continuing the church's rich history. Though times change, our mission has always been the same. And we will continue to see it through.